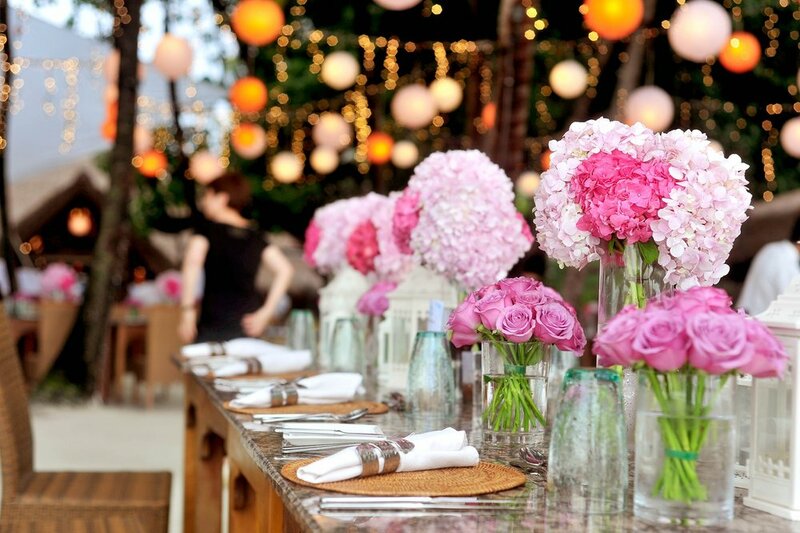 Your special event is important to you. You need people that you can trust to deliver on promise. Over the past 23 years we have helped create a smooth experience for hundreds of people just like you. 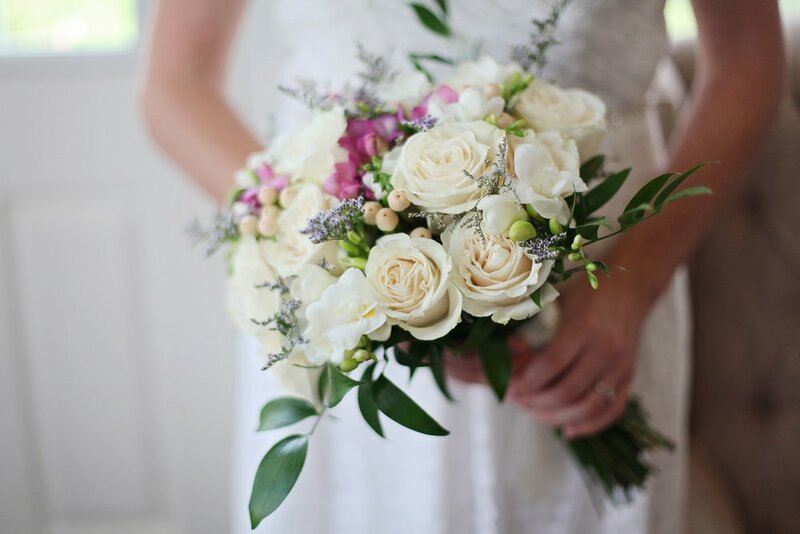 Are you are taking that big step with that special someone & need flowers for your wedding? 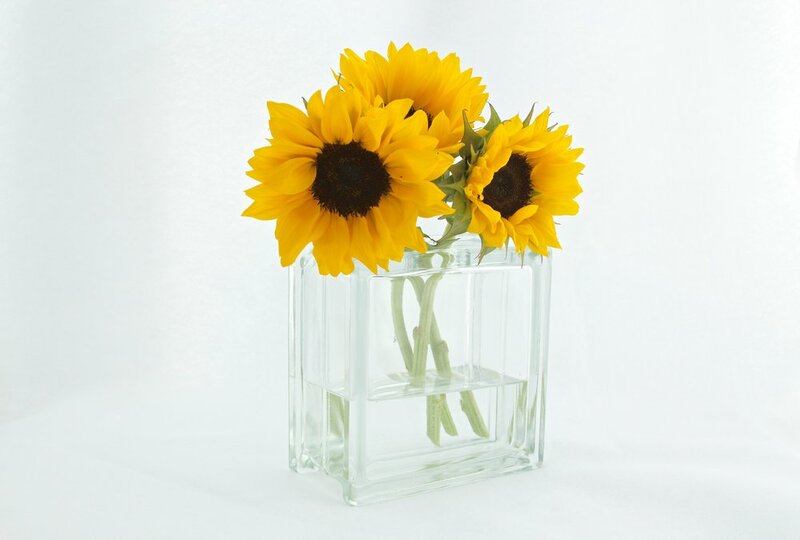 Do you need to make sure your company gets fresh quality flowers at a great price? Do you have an upcoming special occasion that you want to freshen up with some beautiful flowers? Then let us help you pick fresh and seasonal flowers, arrange, and deliver them to you on time and on budget. That’s exactly what we’ve been doing for 23 years. That’s exactly what we’ll be happy to do for you. Give us a call or send us a message and let us create a joyful experience in fulfilling your floral needs. Sashay Floral is here to help with all of your wedding flower needs. We will assist with each step of the wedding floral arrangement planning process, from the initial design to the final delivery. Whether your business lies within the realm of advertising, entertainment, fashion, hospitality, publishing or finance, Sashay Floral’s consistently innovative designs and eye for aesthetic beauty will enhance you or your client’s environment. Whether you’re planning a special birthday party with a small gathering or a massive event to celebrate a momentous anniversary, the flower design experts at Sashay Floral are here to help.